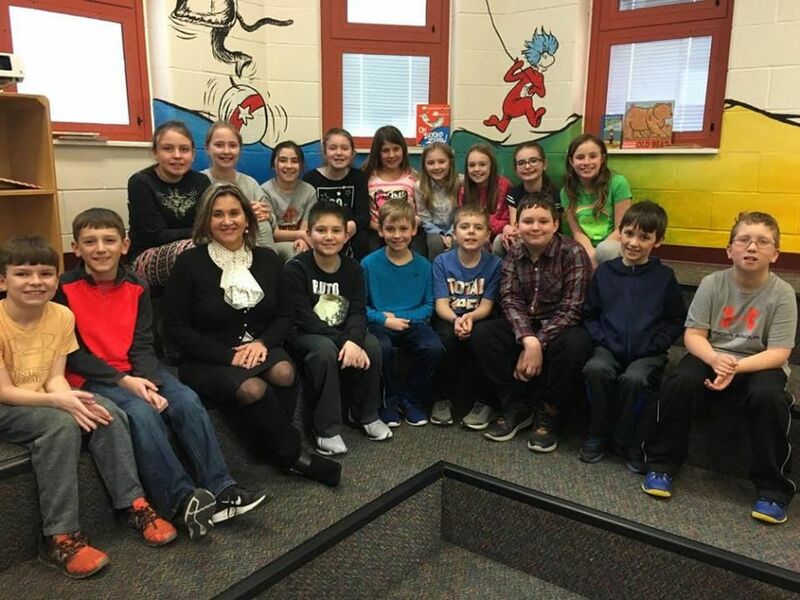 February 21, 2019 - Senator Ward spent lunchtime with 59 fourth graders at Mendon Elementary School as their Career Cafe speaker, and they asked a lot of good questions! 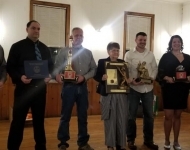 February 16, 2019-Senator Ward attended the North Irwin, VFD banquet. 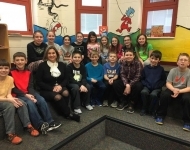 A big thank you to all of our first responders! 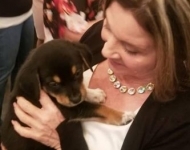 February 10, 2019 - Senator Ward attended the Humane Society Have A Heart fundraiser, it was great to see so much passion for our animal friends. January 29, 2019- Senator Ward recognized Alexander (Xander) Eddy, a fourth-grade student at Sunset Valley Elementary School in North Huntingdon, during the Senate Session. Xander is the youngest American ever to win the Pan American Kickboxing Championship, he won the gold medal in the male open weight 9 year old category for Team USA during the World Association of Kickboxing Organization Pan American Championships held in Riviera Maya, Mexico. 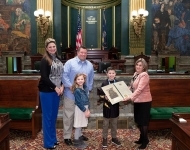 January 29, 2019-Senator Ward met with Rick Ebert, President of the PA Farm Bureau and a constituent, to discuss issues relating to farm vehicles. 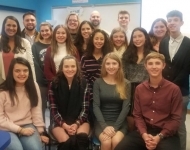 January 28, 2019- Senator Ward and Representative Matzie stopped to say hello to Victoria. 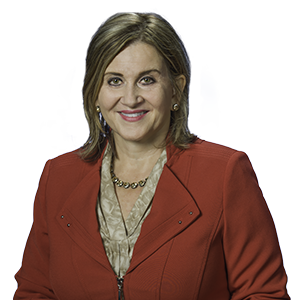 She was in Harrisburg to keep Victoria's Law front and center for legislators. 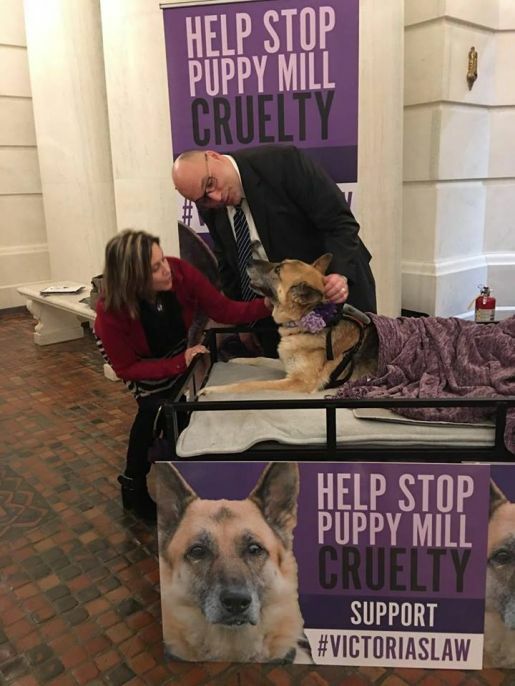 Victoria’s Law will drive the pet market in PA towards more humane sources by prohibiting the sale of commercially-raised dogs, cats and rabbits in pet stores, and increase transparency by requiring sellers to include identifying information in advertisements. Victoria is a German Shepherd who was rescued from a Pennsylvania puppy mill after 10 years of breeding. 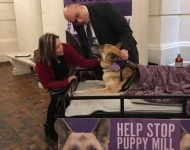 She is now paralyzed as a result of a genetic, neurological disorder called Degenerative Myelopathy, a disease she passed down to the estimated 150-200 puppies she produced while at the puppy mill. 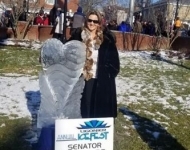 January 27, 2019- Senator Ward attended the 28th Annual Ligonier Ice Fest. 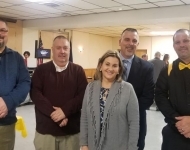 January 19, 2019- Senator Ward attended the Fairmont Hahntown VFD Annual Banquet.